Diabetes – A Growing Problem – FREE Health information talk. C/O Wexford General Hospital, Newtown Road, Wexford. 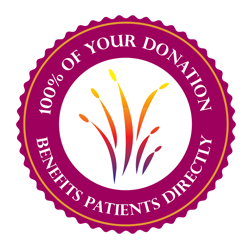 By making a donation to Friends of Wexford General Hospital you are helping us to continue the work to provide the essential care facilities to the patients here at Wexford General Hospital. With your support we can make a difference. ©2019 Friends of Wexford Hospital.